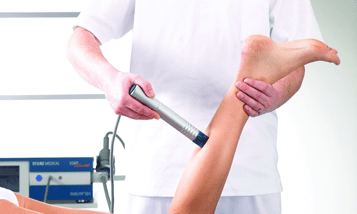 Leaders in Extracopeal Shockwave Therapy, our clinic Specializes in chronic and stubborn injuries an Conditions. 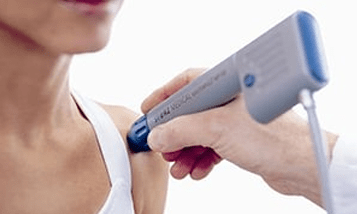 Effective treatment and trusted by athletes and doctors. The most true form of extracorpeal shockwave therapy. This delivers a deep, strong penetrating sound wave. This is highly effective for releasing tight muscles and knots. Often reported as a strong and deep vibration. 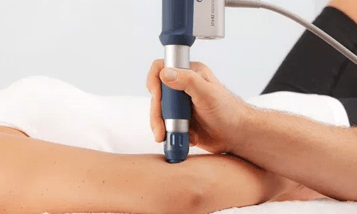 Shockwave therapy is a highly advanced medicine that is able to heal and regenerate damaged tissue. 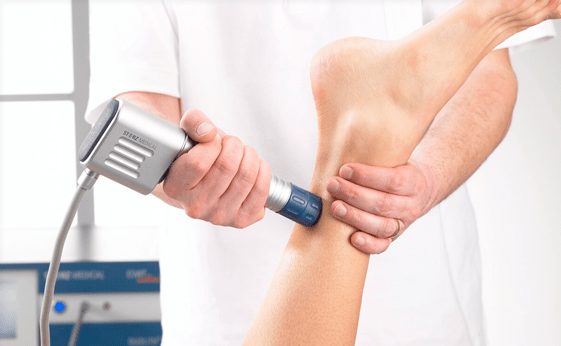 Shockwave therapy is beneficial for stubborn pain conditions that are resistant to conservative care. Increase blood flow to injured site. 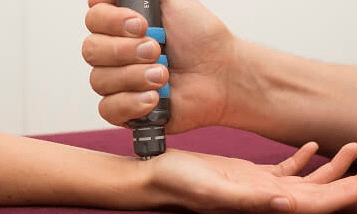 Shockwave works by stimulating healing cells in the body. As the sound waves passes through the tissue, it is able to stimulate cells to heal. 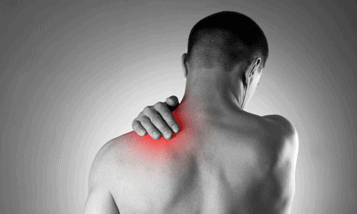 It is a strong regenerative medicine that can break down adhesions and scar tissue and allow blood to flow easier. 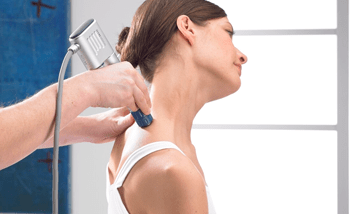 Shockwave has proven to be an effective option for many stubborn and painful conditions of the body. 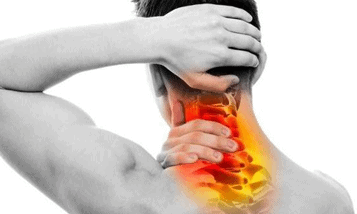 It has the power to reach deep muscle knots and trigger points and remove hardened areas of calcification. Shockwave allowed me to keep walking, swimming, and exercising. For that, I am grateful. © 2018 Coronation Physio Ltd.